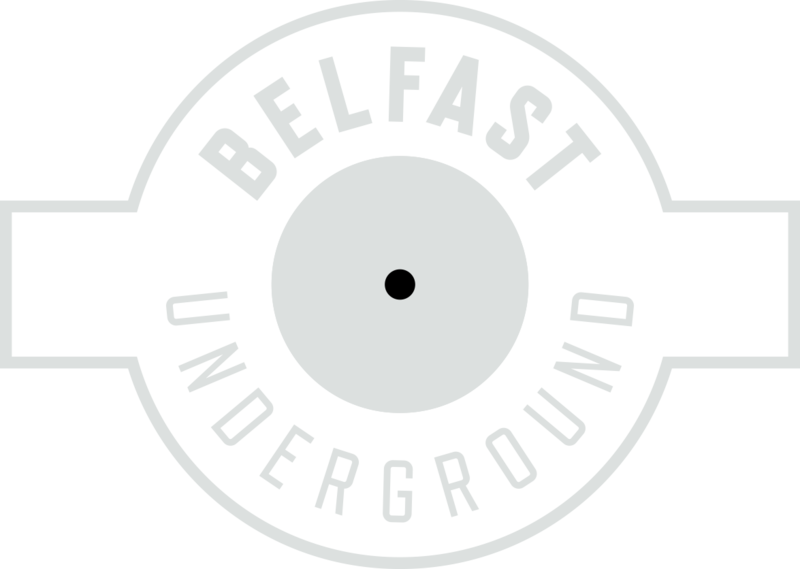 NEW RELEASES JUST IN TIME FOR CHRISTMAS AT BELFAST UNDERGROUND!! Home Local Music NEW RELEASES JUST IN TIME FOR CHRISTMAS! !